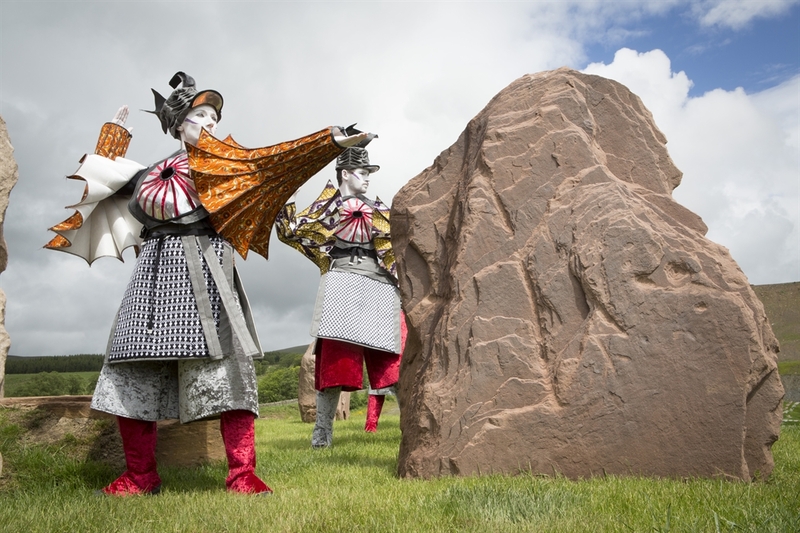 Discover Scotland's newest artland attraction. 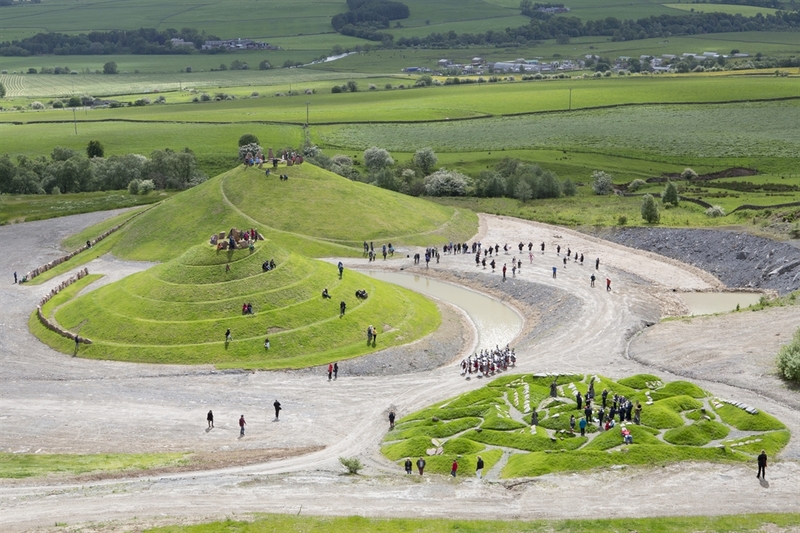 Opened in 2015, this stunning new work of land art has transformed a former coal mine into an incredible outdoor space to be enjoyed by visitors of all ages and interests. 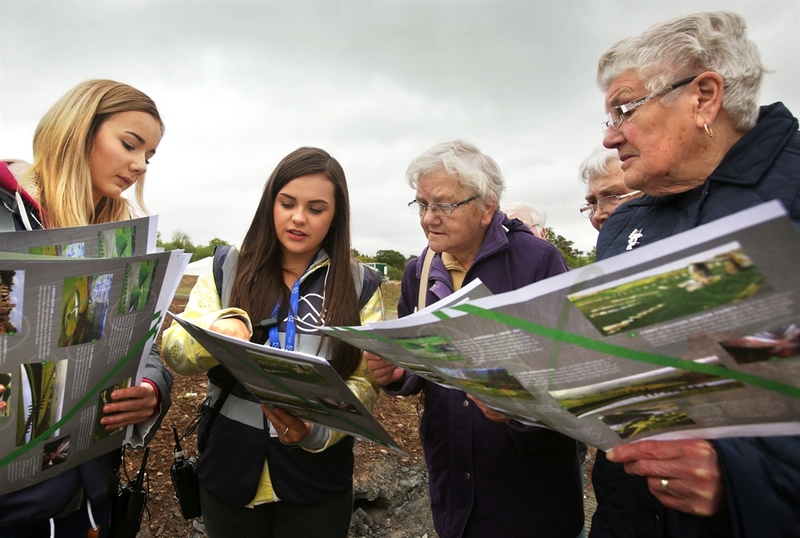 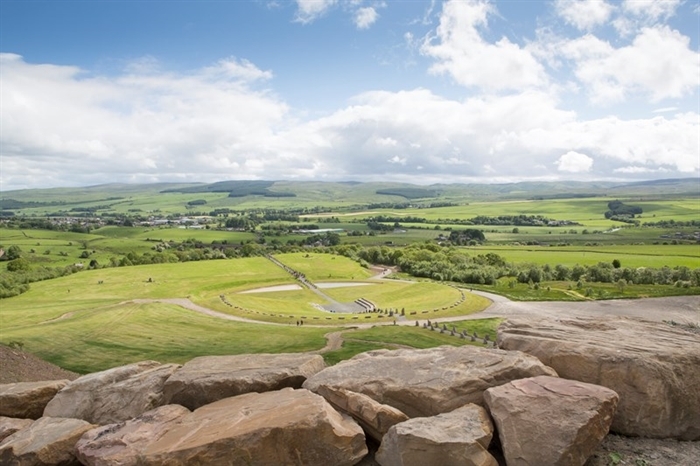 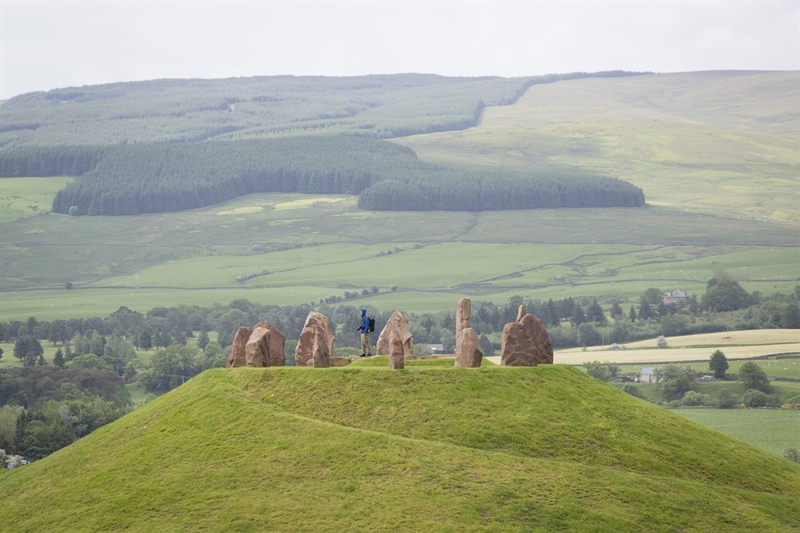 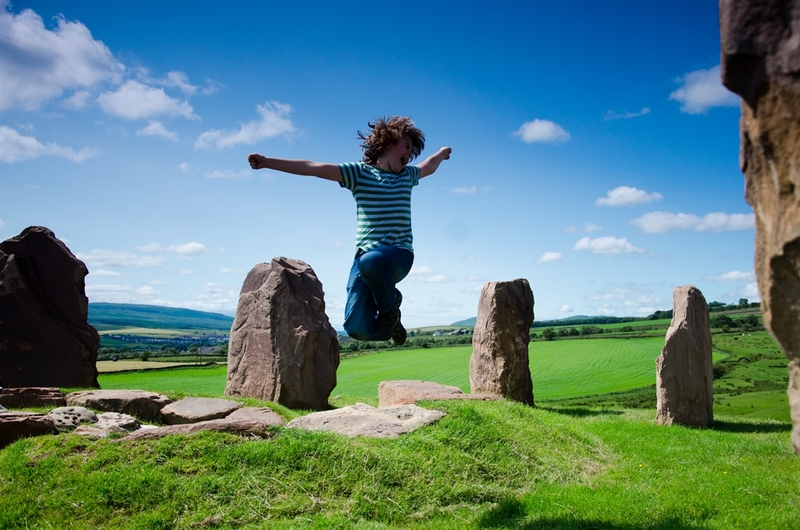 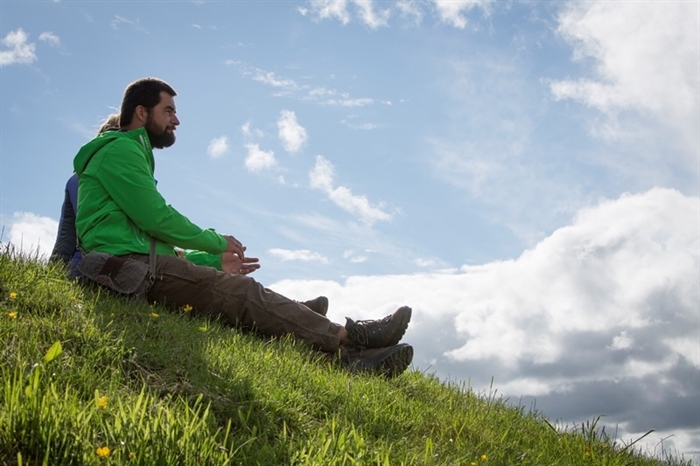 Crawick Multiverse is a major land restoration and art project in Dumfries & Galloway, utilising landscape art to transform a former open cast coal mine into a 55-acre artland, visitor attraction and public amenity. 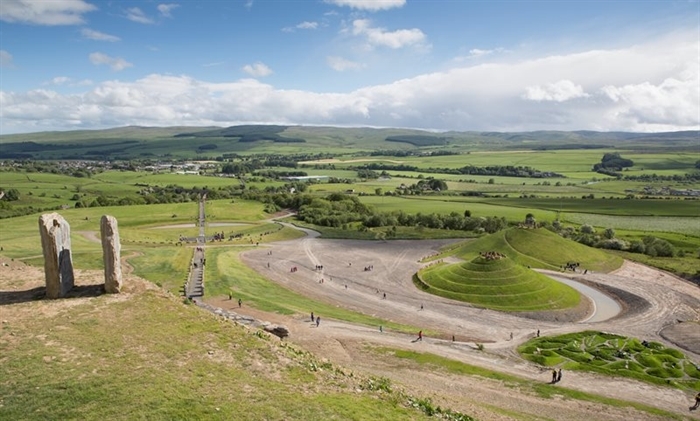 The attraction is the latest work from Charles Jencks, a leading figure in landscape architecture who has created masterpieces across the globe, from the UK’s ‘Northumberlandia’ and ‘Garden of Cosmic Speculation’ to Beijing Olympic Park’s ‘Black Hole Terrace’. 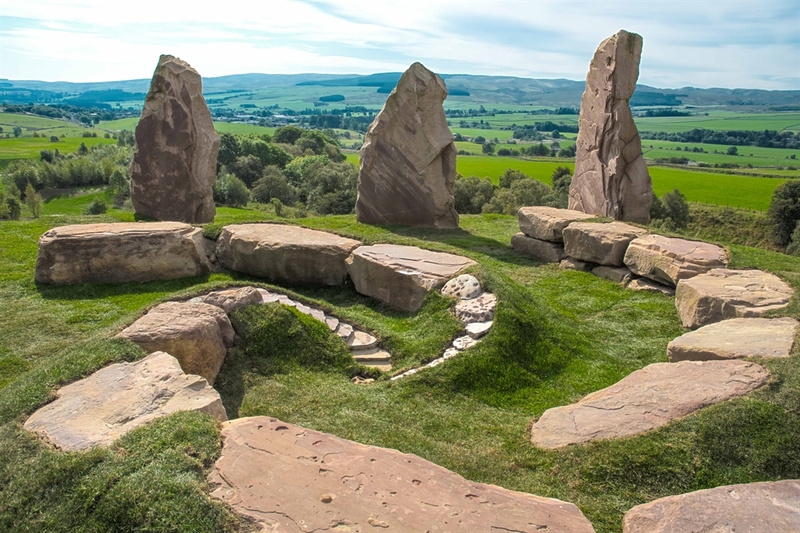 Crawick Multiverse is a stunning representation of exciting discoveries and theories of the universe. 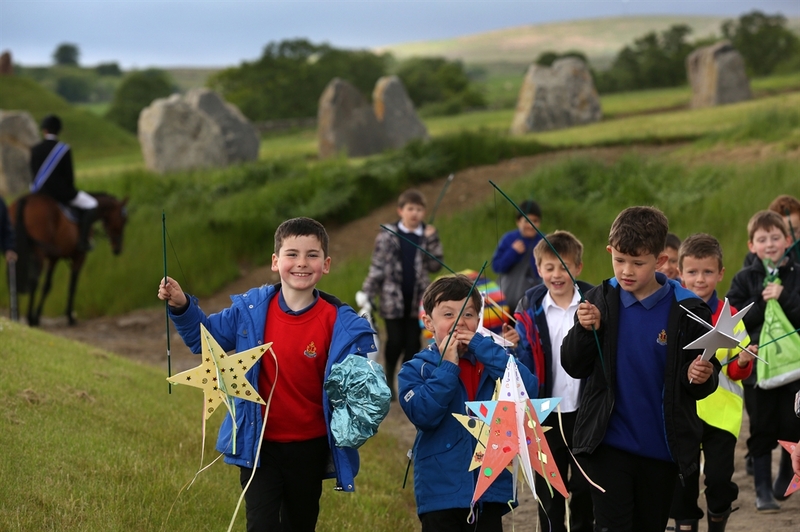 Linking the themes of space, astronomy and cosmology, this project has created a truly inspiring landmark with a wide appeal, from art enthusiast and scientists to the wider community. 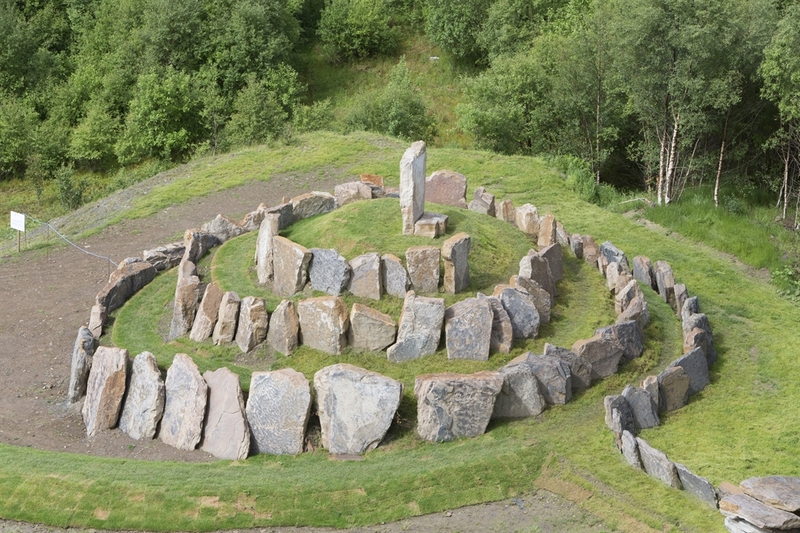 It features a network of paths which navigate features and landforms representing the sun, universes, galaxies, comets, black holes and more.